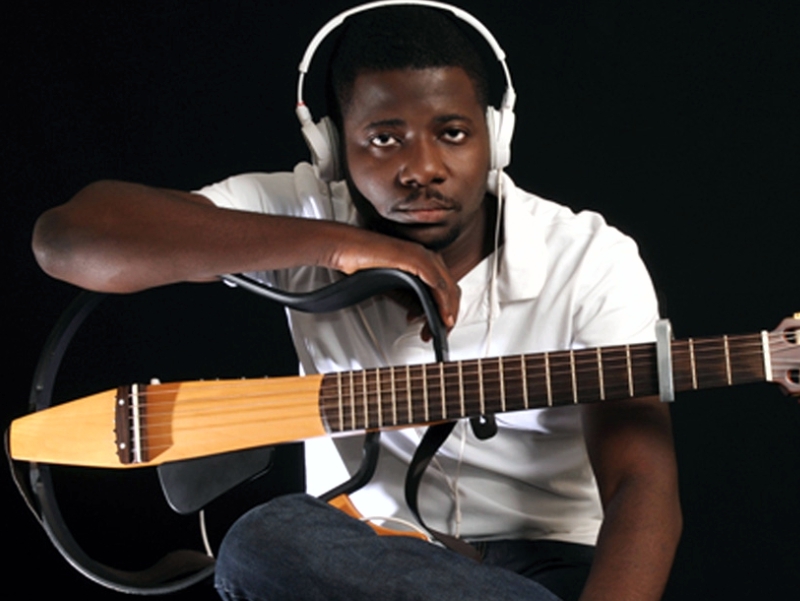 Singer, song writer, multi-instrumentalist, native of Jos, Plateau State in Nigeria. Jeremiah became conversant with the Piano and Guitar before reaching the age of ten. His father, late Rev. Luke Dung Gyang was a revered and well known musician in Jos in the 1970’s and ‘80’s whose musical influence on his son can be likened to the influence of Fela Kuti on Femi Kuti. Often credited as being responsible for bringing contemporary Hausa music to the mainstream with hits like 2004’s rare gem: ‘Na Ba Ka’ ( I give you) which featured Six Foot Plus and skyrocketed him to national consciousness, then 2006’s ‘Kauna Allah’ (God’s Love) which features Rapper, M.I on the initial version and 2009’s ‘In Love With You’. As an upcoming artiste, Jeremiah was a member of the resident band at the Sheraton Hotel & Towers, Abuja. As a Music Producer, Jeremiah Gyang produced his first piece of music at the age of eleven in his dad’s music studio. In later years, he worked for a while at Quest Media Studios in Abuja, where he produced songs for artistes like Age Beeka, O.D: Over Dose, Terry da Rapman and Bouqui.